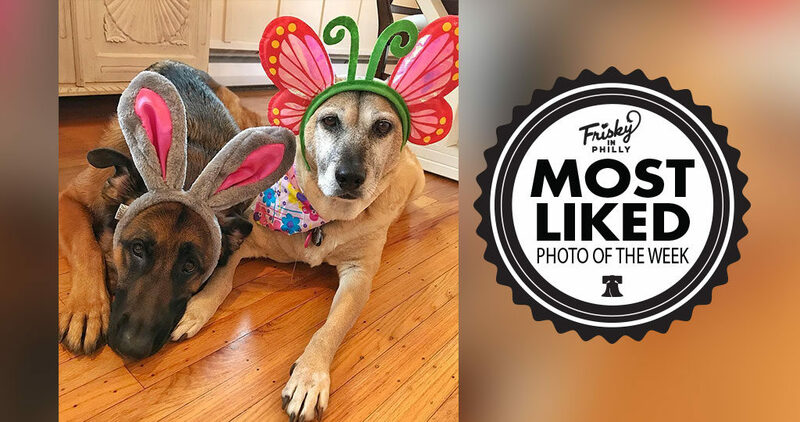 Congratulations to @theo_thegsd — The photo, “This Easter basket better be worth it… ? 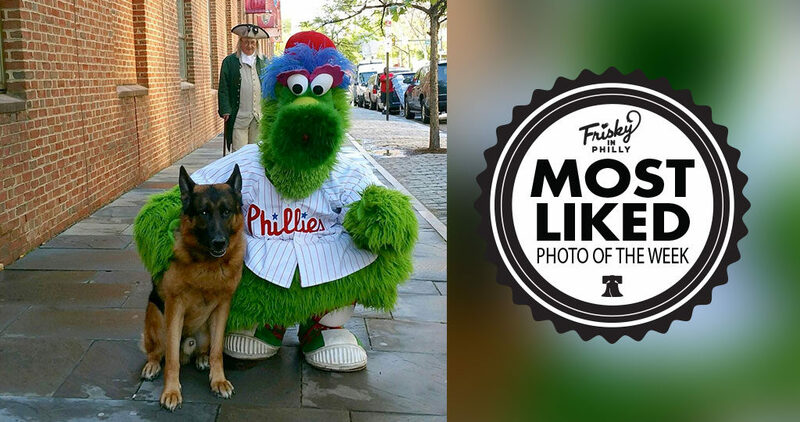 ?” was this week’s Most Liked Photo! 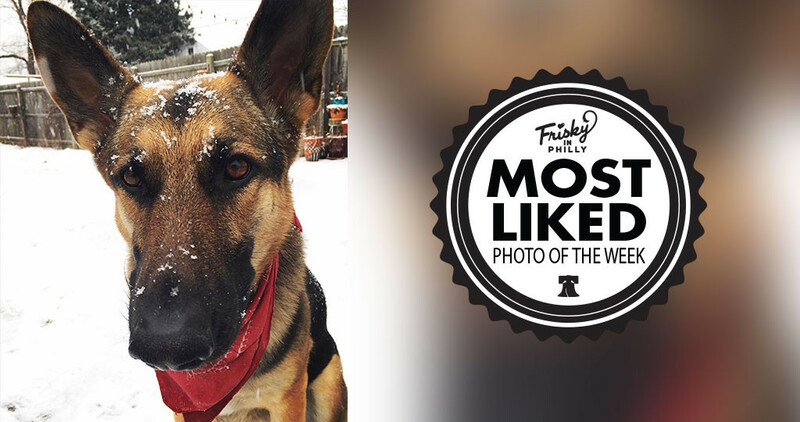 Congratulations to @theo_thegsd — The photo, “Underdogs got swag, too?” was this week’s Most Liked Photo! 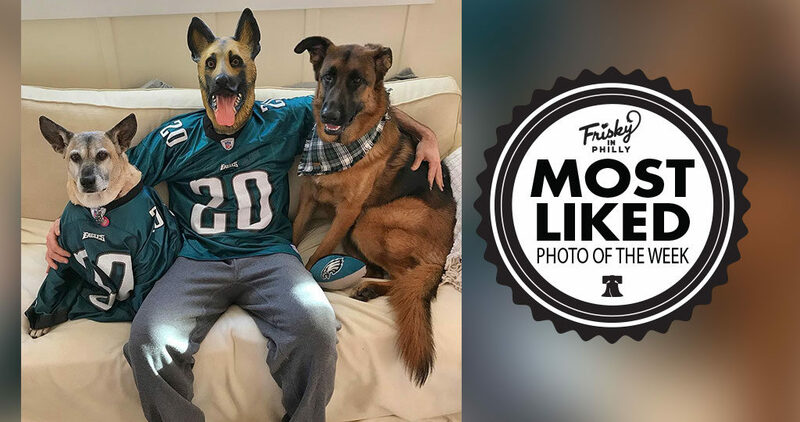 Congratulations to @marissaleigh1022 — The photo, “#snowday with this #turd!”, was this week’s Most Liked Photo!